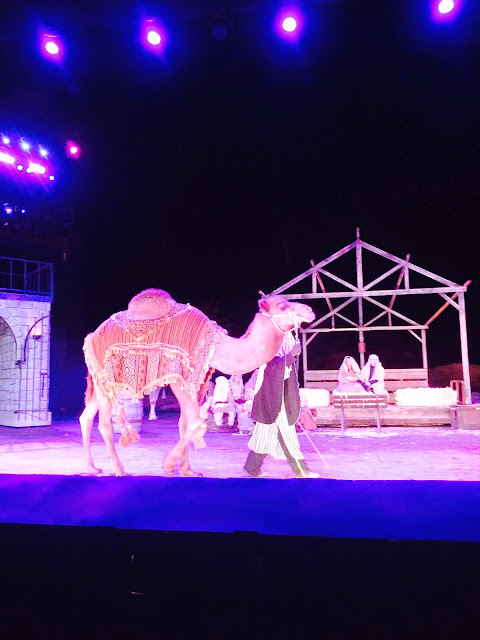 The Live Nativity and Christmas in the Canyon are starting this week at Tuacahn! This is one of my favorite unique Souther Utah Christmas traditions. Enjoy hot cocoa, a warm fire, Santa Claus, Christmas music, and Christmas lights for free in Tuacahn's plaza. The live nativity is $2/person or $15/family (up to 10 people) and is performed in the outdoor amphitheater. It is put on by volunteers and is short and sweet. I love it because it reminds us all of the true meaning of Christmas. It's the perfect way to kick off the season. There is also a train ride you can take for $2/person. 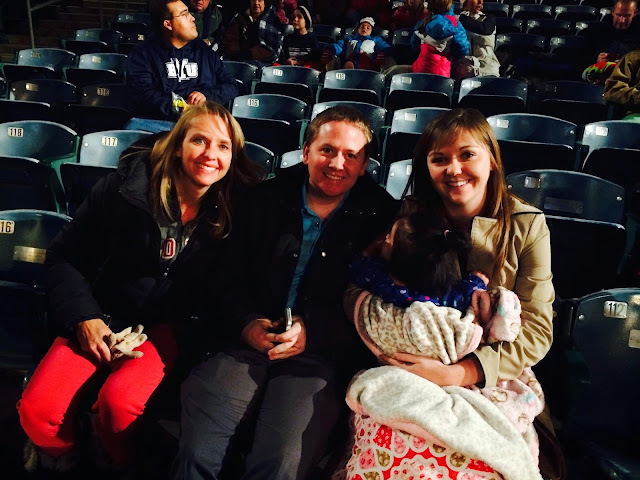 This is my mom, husband and I about to watch the live nativity a couple of years ago.